Apple co-founder Steve Wozniak has expressed concern that artificial intelligence will advance and eventually spiral out of human control. It's not an uncommon topic among some scientists and technology leaders, as AI development advances at a rapid pace. 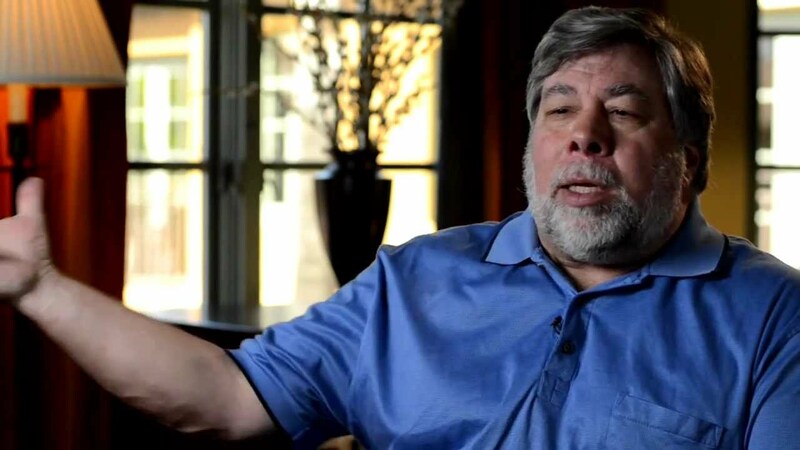 "Like people including Stephen Hawking and Elon Musk have predicted, I agree that the future is scary and very bad for people," Wozniak recently said while speaking to the Australian Financial Review. "If we build these devices to take care of everything for us, eventually they'll think faster than us and they'll get rid of the slow humans to run companies more efficiently." Wozniak believes it's only a matter of time before computers take over from humans, and that could pose major issues for mankind. If nothing else, people are becoming more aware of AI research, with so many vocal critics worried about long-term safety.